Proteins are the most useful element that increases well beings of the human body. All foods in your daily diet like meat, poultry, beans, seafood and peas, eggs, processed soy products, nuts, and seeds are the source of proteins. 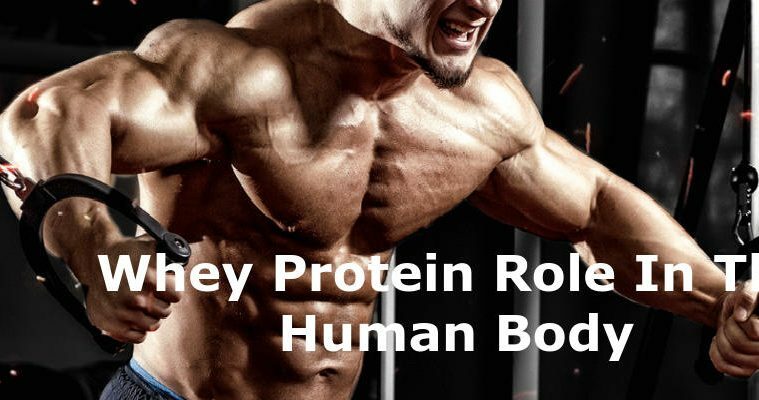 Proteins play a vital and important role in human body function. Lack of the protein element in the human body can be a cause of many health related problems. Sometimes our daily food can not fulfill the protein requirement that causes weakness and health problem. But, nothing to worry because many protein supplements are easily available in the market place or you can buy suitable protein supplements through online. What is protein and its role in the human body? Proteins are very important molecules in cells that provides nutrition to the human body. 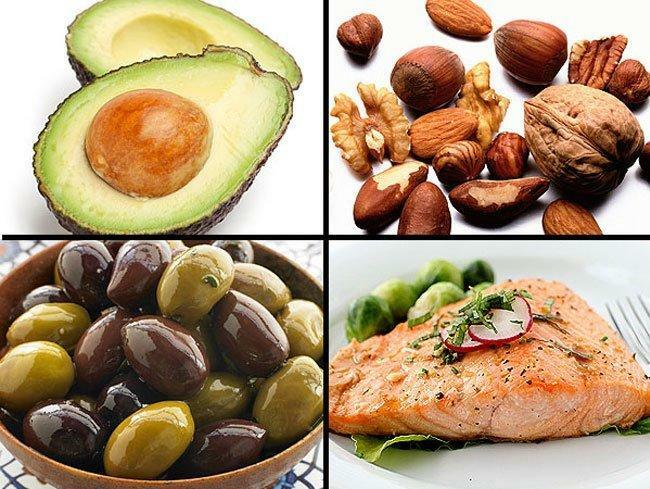 Many foods has protein, but the best sources of proteins are beef, fish, egg, poultry, dairy products, seeds, nuts, and legumes such as black beans and lentils. Protein helps to build, maintain, and replace the tissues in the human body. Muscle, organs, and immune system oh human body are made of with protein. * It maintains the function of red blood cells. * It is essential for the proper functioning of antibodies to resist infection. * Maintain regulation of hormones and enzymes. * It helps to growth and repair of body tissue. Today medical science is very advanced and high technology involved. 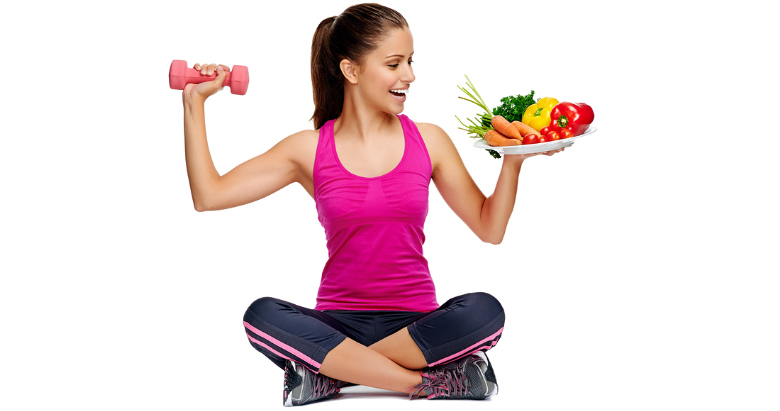 With the help of protein supplement, we can fulfil our protein requirement in our body. Basic uses for protein supplements are for the purpose of fat loss, muscle growth and recovery. * Before using or buying any protein supplement product, please check and research about the ingredients. Ensure about the functions of the ingredients. * If you get your desire result after taking any protein supplement, then this sign is good for you and you can use that particular product for a long time. But, if you don’t get any fruitful result after using protein supplements, then don’t use that particular product because it can be proved harmful for your health. * Before buying this kind of product, you should check the product recommendation. * Never ever take excessive amount of protein supplement that can create unnecessary problems. Sinew Nutrition Whey Protein Concentrate 80% Instantised, Unflavoured is produced in UNITED STATES via proprietary filtration process that concentrates native whey proteins in a highly purified form. Sinew’s goal is to ensure that our whey products work well in as many specific applications as possible. To accomplish this, we utilise an advanced filtration system that processes the incoming whey in a gentle fashion to prevent the protein structure from becoming denatured. * Consume 1.7g of protein / kg of body weight / day. Mix 1 serving, 30 gm to 250ml-300 ml of skimmed milk or water. Stir/Shake for a while until the powder is completely dissolved. British Nutrition Power Protein powder is an amalgamation of Purified Whey Protein Concentrate, Ion Exchanged Whey Protein Isolate, Milk Protein Isolate, Sweet Whey, Micellar Casein, Soy Protein Isolate and Whey Pep tides along with carbohydrate and minerals that help to build lean muscle mass. This Formula promotes protein synthesis. It is an accurate protein supplement for fitness seekers , athletes and body builders. * It balances a positive nitrogen and helps to build powerful and lean muscles. * It delivers the ideal ratio of amino acids to helps increase protein synthesis. * It gives dietary fiber. Bulk Amino Whey Protein Concentrate 80% is completely pure and sugar free whey for diabetics & beginners .It is unbeatable value imported raw whey protein with excellent protein content per serve to help you achieve your health and fitness goals. It contains no added sugar, no preservatives, no artificial flavors, and colors. It is lab tested for its purity and packed in a hygienic environment. ON Gold Standard 100% Whey Protein 5 lb Cookies & Cream is a rich quality protein containing whey protein isolate. This ultra-filtered whey protein concentrate will aid to provide a high amount of protein in every serving and will help you to build muscles rapidly and recover quickly after strenuous workout sessions. ON Gold Standard comes with 24 grams of whey protein per serving with whey protein isolates as the primary ingredient with just 1 gram of sugar and 1 gram of fat. I do not even know how I ended up here, but I thhought this post waas good. I do not know who you are but certainlyy you aree going to a famous blogger if you are nott already 😉 Cheers! Protein is an important supplement when it comes to bodybuilding or to gain lean muscle mass. Because it converts into muscle. With protein, you can also use the supplement like Stenabolic. 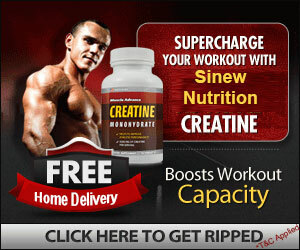 Stenabolic directly binds protein in the body and makes a user more active. And therefore, users experience a lot of positive effects, including improvement in endurance, the decrease in extra fat, and many other health benefits. It is one of the newest advances in pharmacology but it has been used by numerous athletes and fitness enthusiast across the globe.